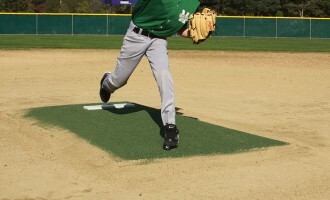 These are game-ready and perfect for multi-use fields. 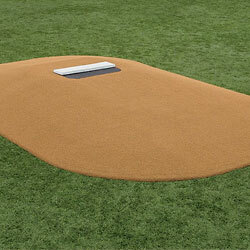 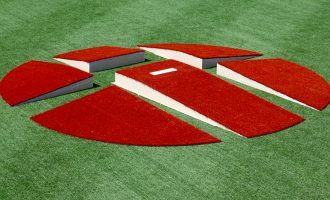 These portable mounds can turn your infield skin into a regulation baseball diamond. 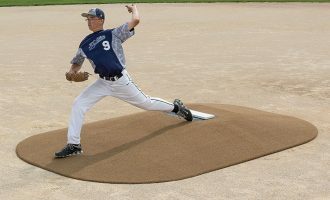 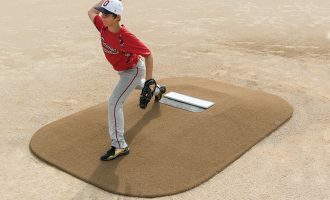 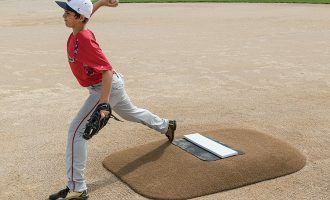 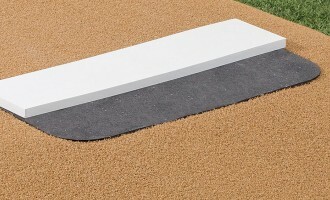 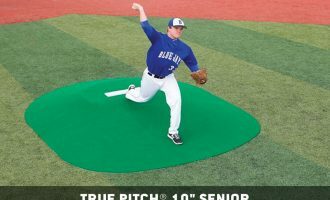 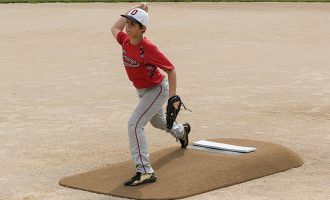 Durable artificial turf coverings with attached pitching rubber let you turn a softball diamond into a little league or high school baseball field in no time. 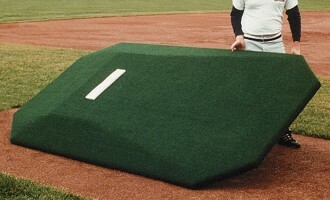 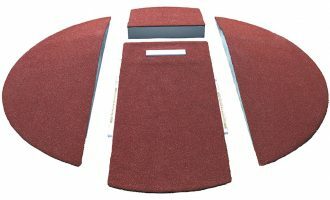 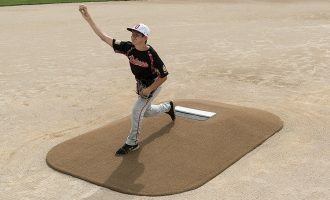 Not sure if you are selecting the right portable game mound for what you need? 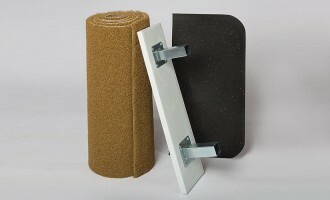 Contact our team of experts.